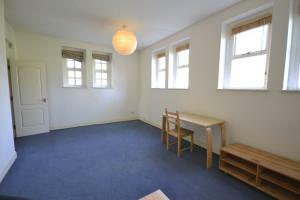 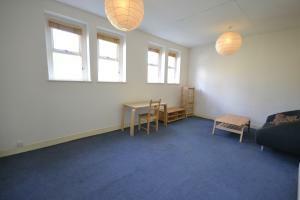 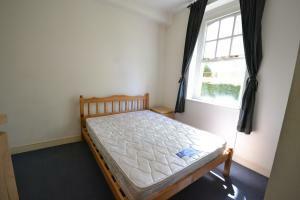 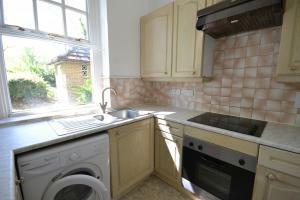 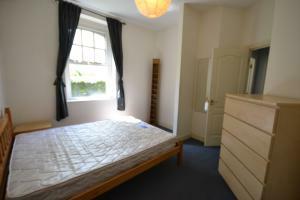 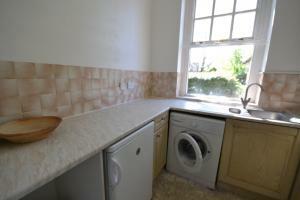 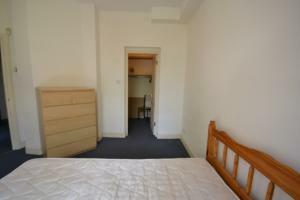 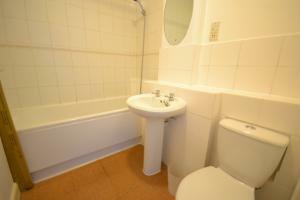 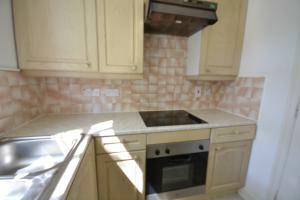 A larger than average one bedroom apartment in gorgeous Victorian converted building. 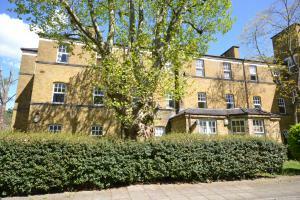 This former nurses quarters now lies within one of the most popular, and certainly the greenest, of SE14ï¿½s modern developments. Getting around is easy with plenty of buses into The City or West End only minutes away, and New Cross Gate station close by too. 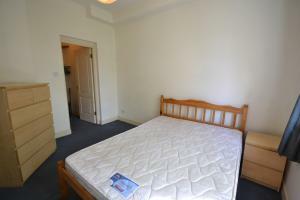 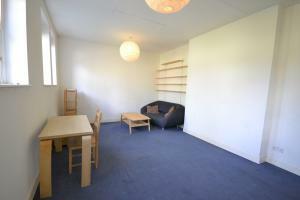 The property comes available furnished.